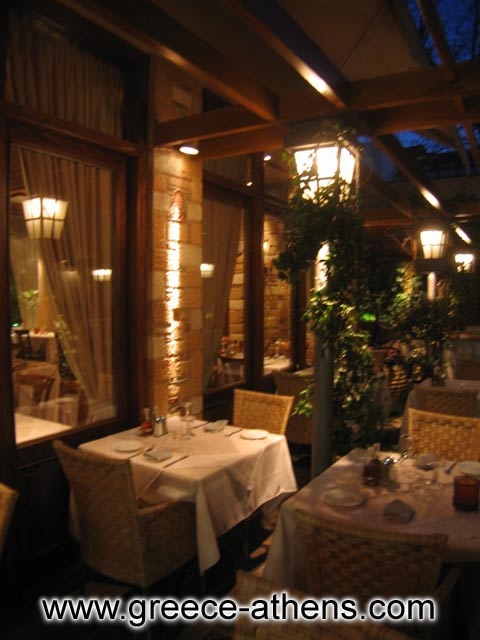 Address : 15, PANDROSSOU & MNISSIKLEOUS STR. 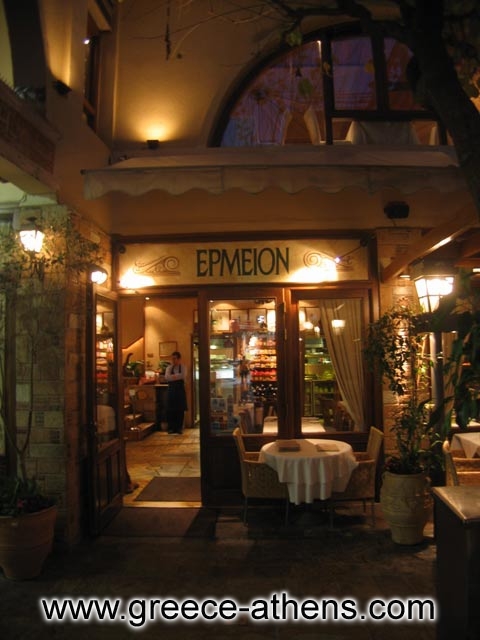 If you are one of those that have forgotten what pure, fresh and yummy food is all about then lunchtime and after your walk in Plaka you have to visit 'Hermion'. You can do that by choosing what you want to eat through next to the entrance of the kitchen. 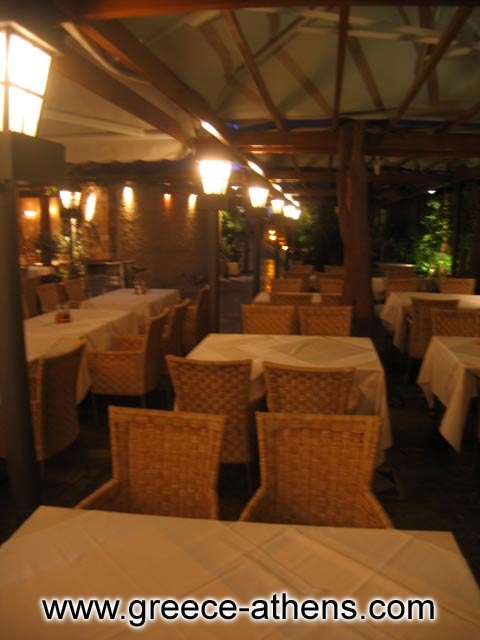 If 'Hermion' impressed us that was only because it brings to our memory the ultimate quality of a European restaurant. 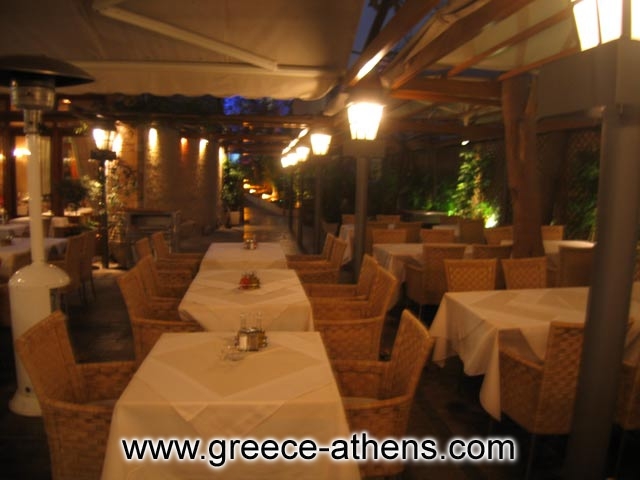 The service is fantastic and the prices are equivalent to the quality of your orderings. 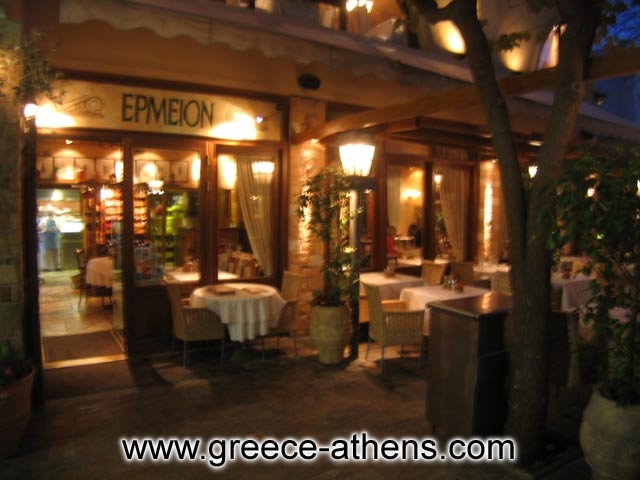 Other Greek restaurants in Plaka really miss that! 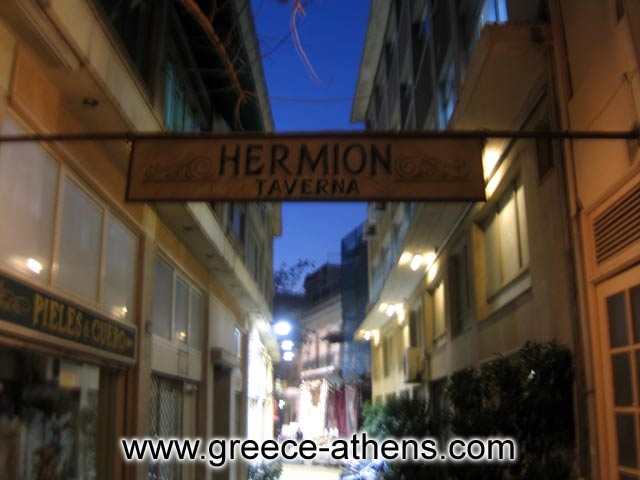 If you are familiar with HERMION, please share your opinion of it with other travelers. Write a review! Fabulous food and great music. We&&#3539ve had a really good time. 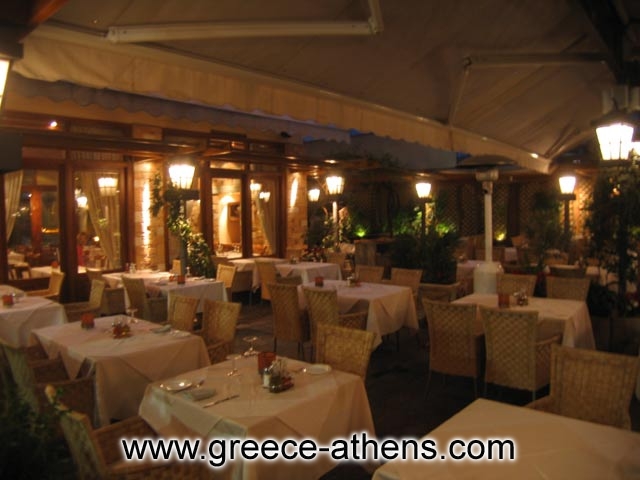 Excellent lamb meat, I never miss it when I am in Athens. Tasty wines, friendly service, nice garden.